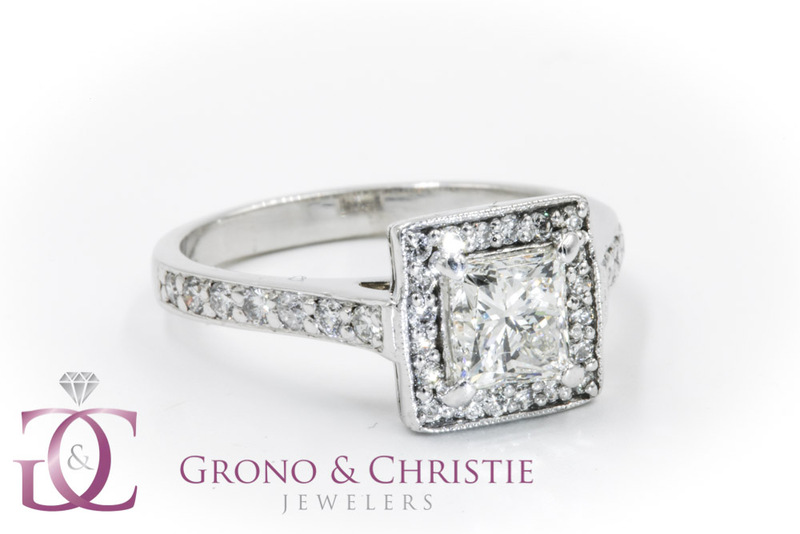 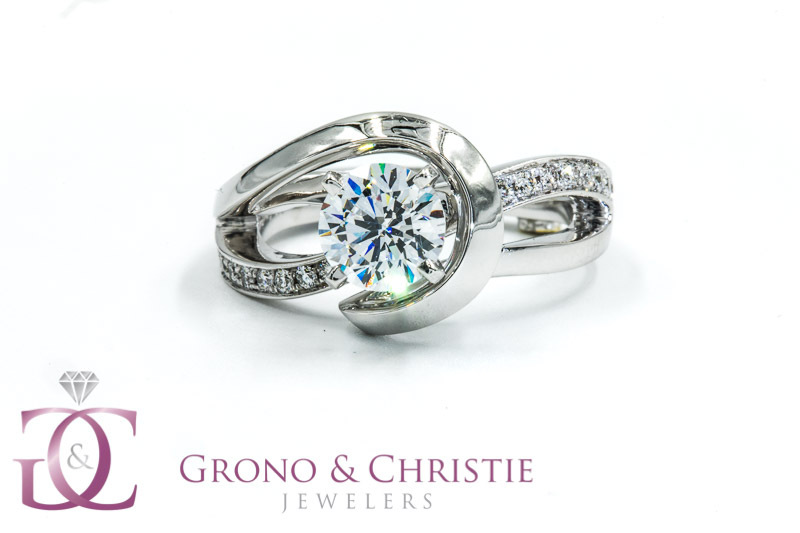 Grono & Christie has been a trusted, quality jewelry stores seving East Milton and the nearby Milton, Quincy and North Quincy areas since 1945, offering the most extensive selection of exquisite fine jewelry. 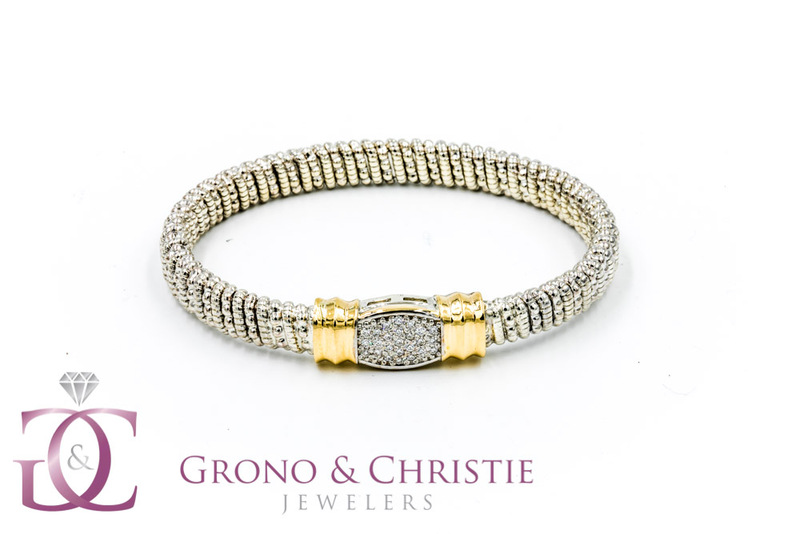 Our collection includes (custom made styles, bridal rings, diamond fashion pieces, watches and men’s accessories, as well as a variety of brand name pieces from some of top designers in the industry, including Vahan, Mark Schneider, Frederic Duclos, Meira T. and more! 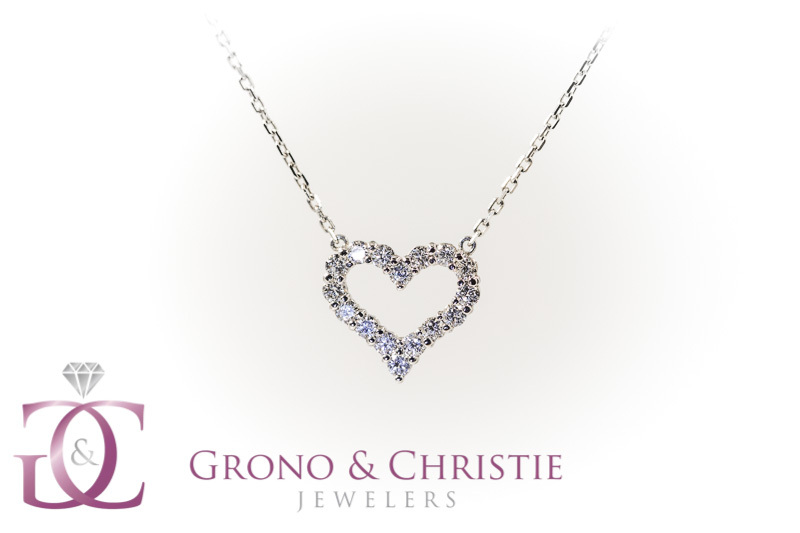 Grono & Christie makes it easy to find exactly what you’re looking for, offering a wide-variety of quality jewelry that suits all budget and fashion types. 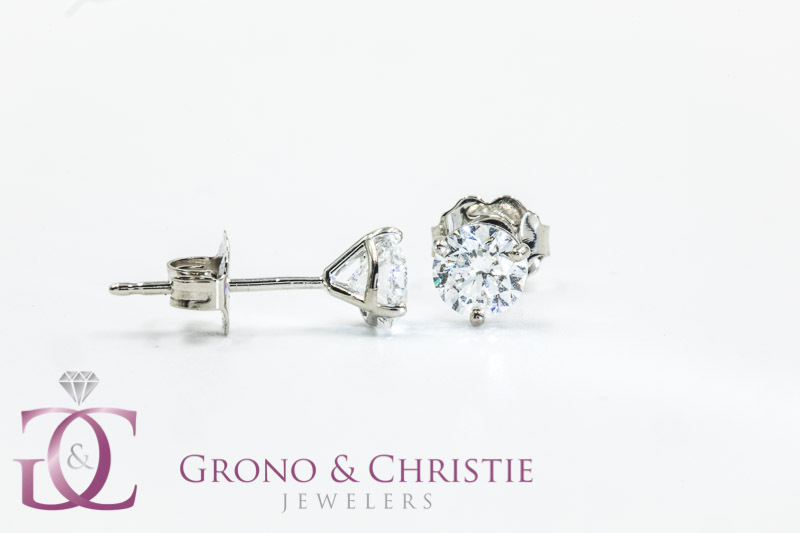 Our jewelry selection is largely based on our customers preferences and industry trends, so we can ensure that our collection has a piece that speaks to every customers unique style and essence. 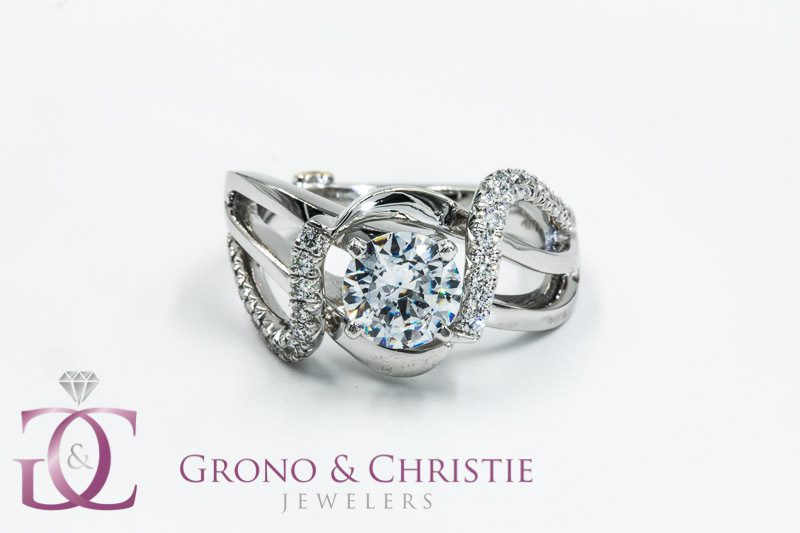 Stop by our Milton showroom today, or browse our online showcase and see for yourself all the amazing jewelry products we have available!